Product information "Scuola del Cuoio x Shibumi Credit Card Case - Chocolate - Lambskin"
A credit card case made of soft lambskin eather. Perfect for your inner jacket pocket, as it offers enough space for various cards and folded banknotes. Its workmanship and finish are sure to bring a smile to your face every time you reach for this case: even stitches, supple, but strong leather and just the right amount of matte sheen. 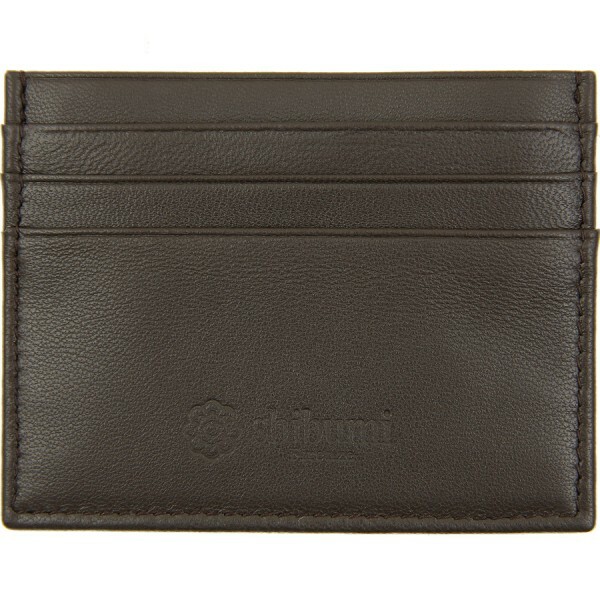 Related links to "Scuola del Cuoio x Shibumi Credit Card Case - Chocolate - Lambskin"